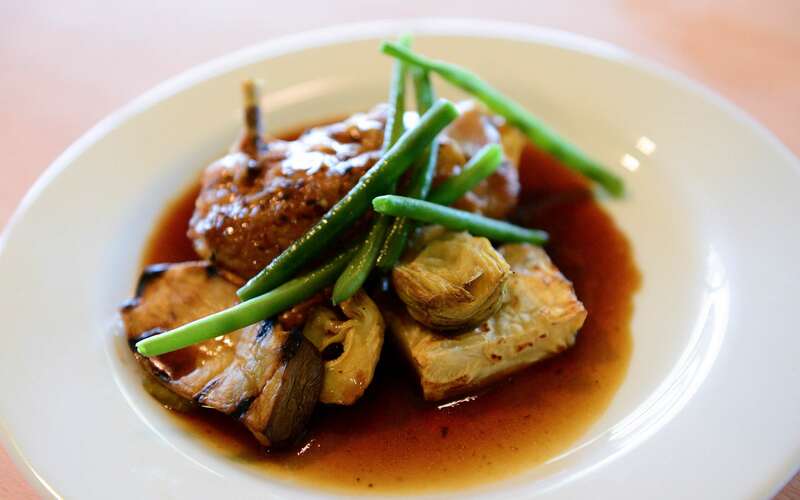 With breath-taking views of the Devon countryside, mouth-watering local produce, together with all the excitement of a match-day, there really is no better location for you to host clients, friends or family. 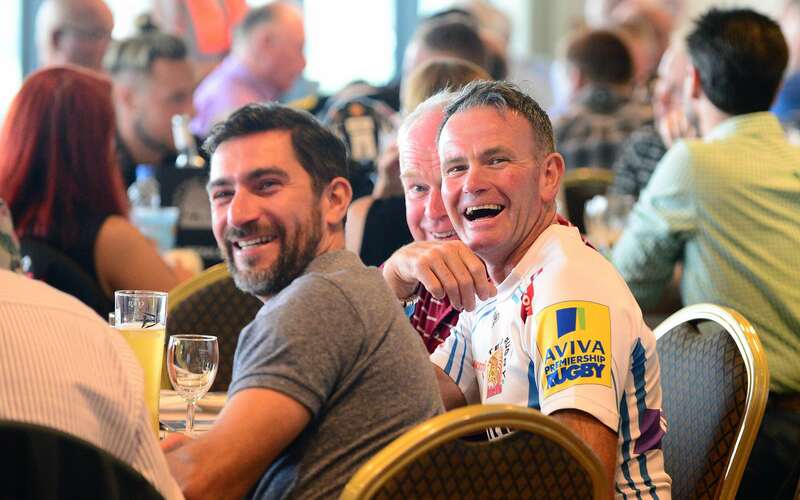 Add into the mix international rugby players on show every week, enjoy every ruck, maul and tackle in the company of the most fervent supporters in English rugby. 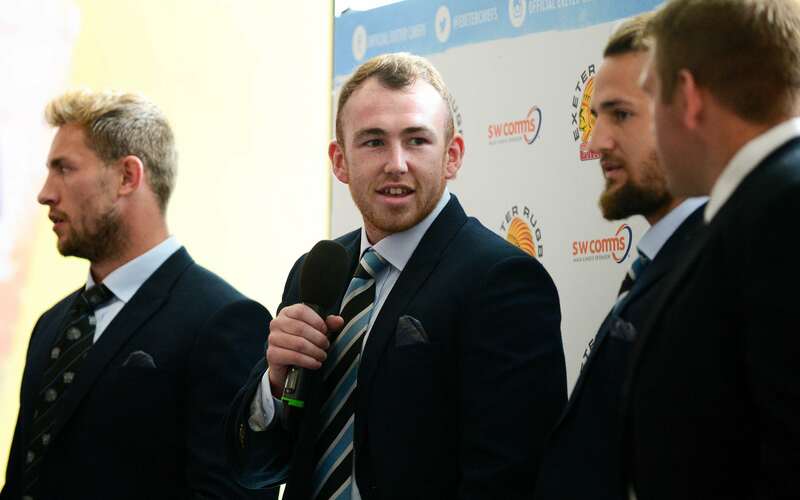 Indeed, to walk out as a corporate guest of the Chiefs is an unrivalled experience. 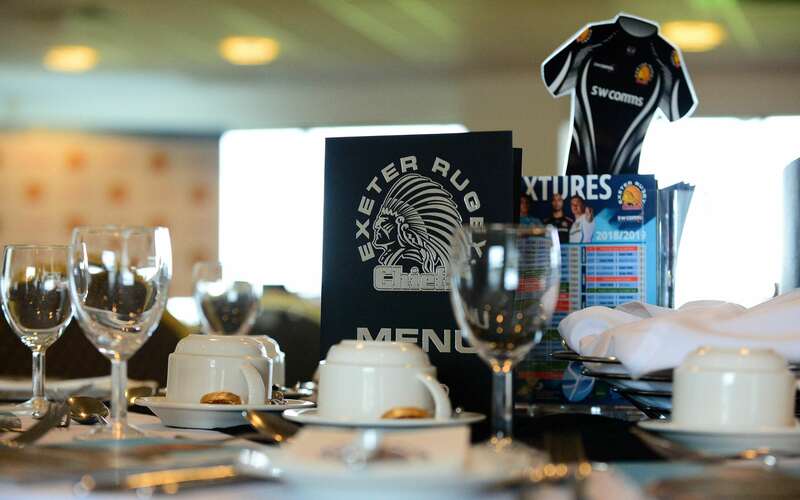 From the Gold Card Dining packages in the Exeter Suite through to Match Sponsorship in the Chiefs Suite, we promise to provide you with a match-day experience that is second to none. 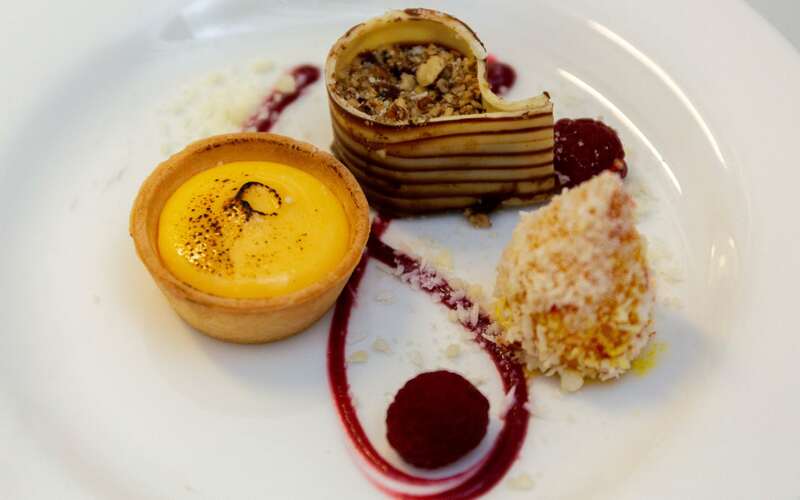 With sumptuous menus created by Sandy Park Head Chef, Craig Beecham, plus the best players in the nation vying for rugby's top honours, this really is an opportunity to savour the exceptional. 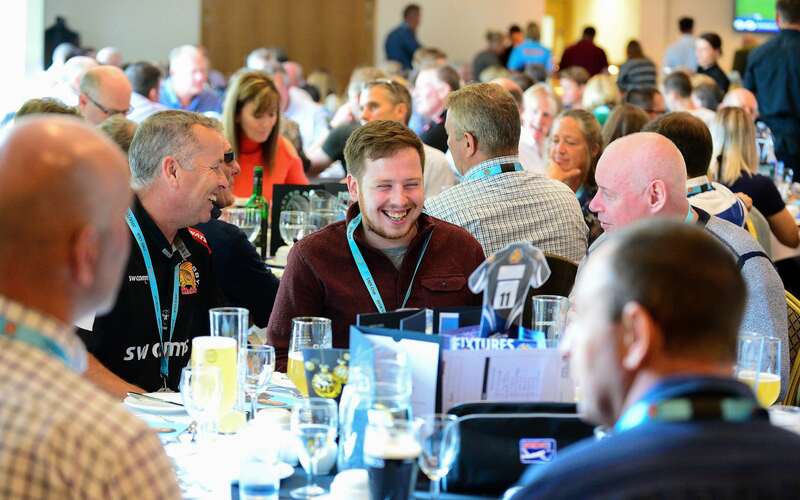 Our friendly corporate team are available on 01392 890904 or email matchdaydining@exeterchiefs.co.uk if you would like to discuss the options or seek recommendations.